It doesn’t get much more exciting than this. 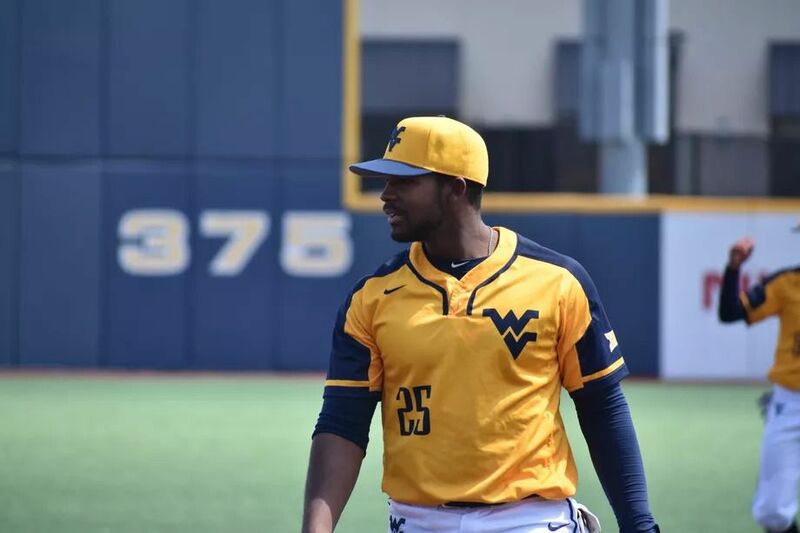 Marcus Inman drew a walk-off walk as WVU takes down No. 11 Texas Tech again by a score of 4-3. This makes the third straight series win over a ranked team for the Mountaineers. The last two series WVU took two of three, but Sunday at 1 p.m. they will be going for the series sweep over the Red Raiders. Kade Strowd will be on the hill for the Mountaineers. Jackson Wolf pitched 4.1 innings and gave up three runs. When he left the game, Texas Tech held a 3-2 lead. The bullpen stepped in and did an incredible effort, with 4.2 scoreless innings. Not only did Inman draw the walk-off walk, but he also scored the tying run in the 5th inning when Ivan Gonzalez drove him home with a single to right. WVU baseball broke their attendance record for the second time in ten days, with 3,494 fans packing Monongalia Ballpark. The Mountaineers are heating up at the right time. It will be interesting to see if they are able to crack the Top 25 in next week’s poll.